This heated razor gives you that hot towel shave feeling without leaving your own bathroom. One of the best things about going to the barber shop is the hot towel shave that many of them offer. It’s soothing, refreshing, and you come away feeling great, whether the shave is on the back of your neck or your face. Now, Gillette is hoping to give you that feeling of a hot towel shave — but from the comfort and convenience of your own home. This heated, rechargeable razor lets you have that barber shop feeling without leaving your own bathroom. 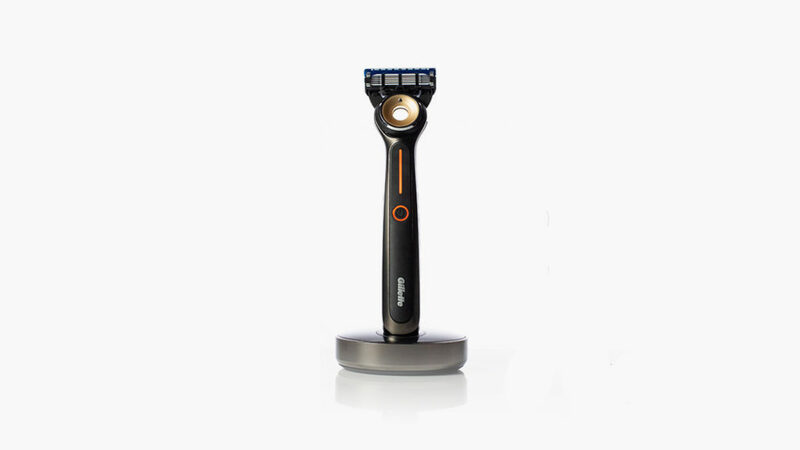 The shaver heats in seconds just from touching a button and can perform up to six shaves on a single charge. It also offers various heat settings, which you can adjust based on your preferences. And here you thought shaving couldn’t get any better.